Symphonica is the sixth album and first live album by English singer-songwriter George Michael, released on 14 March 2014 through Aegean and Virgin EMI Records. 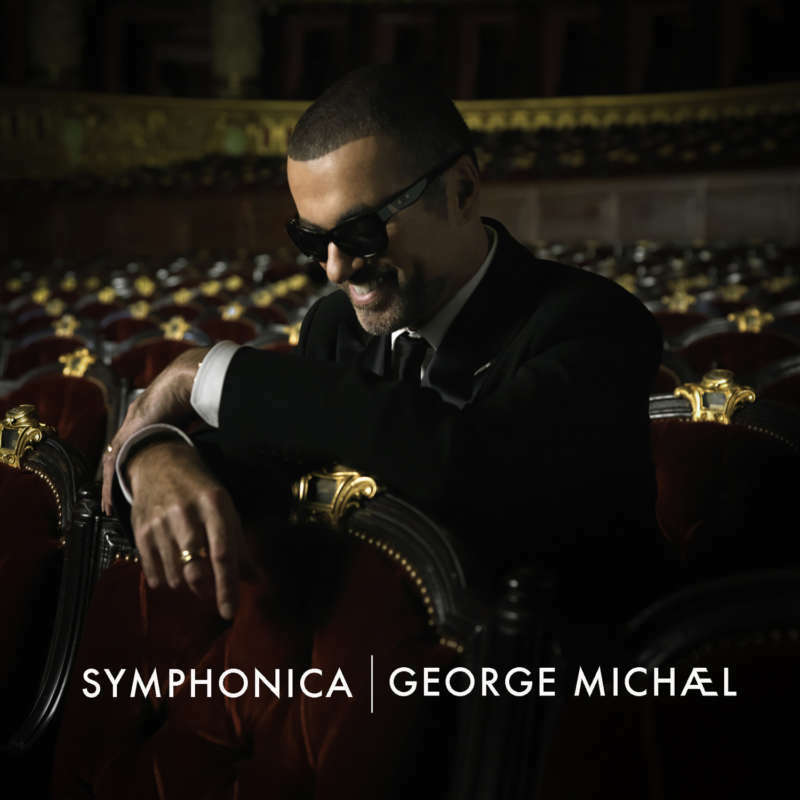 Symphonica is Michael's first album of new recordings since Patience (2004).The album contains mostly live versions of songs from his 2011–12 Symphonica Tour, including six of his own compositions (the rest being covers). The album was the final work by American producer Phil Ramone, who died in March 2013. The lead single, Let Her Down Easy, debuted at number 53 on the UK singles chart in spite of little promotion. The album debuted at #1 on UK Charts and sold 49,989 in its first week there. Recorded in 2011-12 at Air Studios in London, UK.